New Delhi, 05th March 2018: Stellar Data Recovery® one of the world's leading data recovery, data erasure and data migration solutions providers, has announced its expansion plans in SAARC countries after appointing 'Aritra Computers' as its Gold Partner in Bangladesh. 'Aritra Computers', is Bangladesh's leading system integration house which supports IT systems planning, supply, installation solution implementation and management. 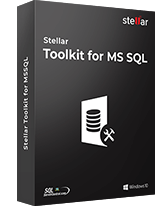 They shall be responsible for bringing Stellar's globally acclaimed data recovery services, to Bangladesh. With strong presence in India, USA and Europe and serving more than 2 million customers, Stellar Data Recovery has further expanded its footprint in Bangladesh and will soon be announcing partners in other SAARC countries. 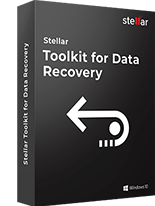 Stellar has world-class and state of the art data recovery labs in the Netherlands and India. A new data recovery lab will be set up in Bangladesh by Artira Computers to offer these services under the Stellar brand name. The partnership aims to ensure fast, reliable, secure & efficient data recovery solutions for the customers in the country. Aritra Computers will expand its portfolio of offerings for their customers in Bangladesh and provide data recovery services from hard drives, PCs, laptops, servers, storage boxes & mobile devices through technology powered by Stellar Data Recovery. 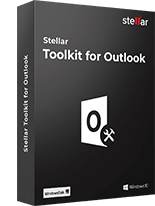 In addition, Aritra will sell entire Stellar product line including Software, Toolkits, BitRaser & Data Recovery Pack in Bangladesh. 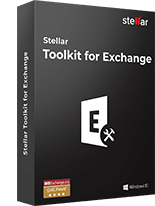 "Stellar is globally recognized as the data recovery expert. Bangladesh is an important territory in our regional expansion plans. We saw a growing need in Bangladesh to recover data in complex cases from HDD, SSD, servers, storage boxes and mobile phones ; as also recovery from Data Loss due to malware attack. Customers are looking for global experts to bail them out of such situations and hence we expanded our footprint to provide quality world-class service delivery. In Aritra Computers, we have found just the right partner who understands technology and is committed towards total customer satisfaction." said Mr. Sunil Chandna, CEO, Stellar Data Recovery. 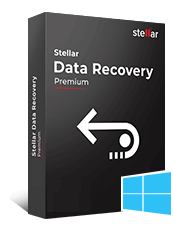 "We are delighted to associate with Stellar Data Recovery and are eager to work with them and offer world class data recovery services in Bangladesh. Their technology expertise and our market understanding will help customers in Bangladesh tremendously. " said Mr. T.H.Mostafa, CEO, Aritra Computers.